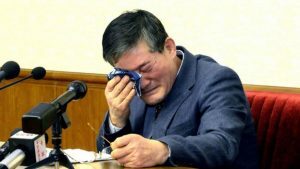 North Korea ‘detains US citizen Kim Hak-song’ – Royal Times of Nigeria. North Korea says it has detained a US citizen on suspicion of “hostile acts” against the state. 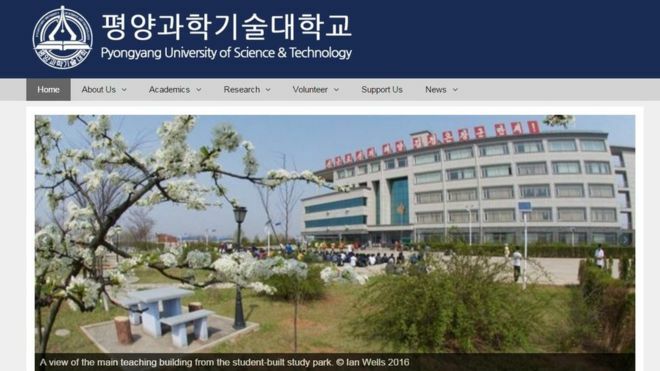 Kim Hak-song worked at the Pyongyang University of Science and Technology (PUST) and was held on 6 May, state-run news agency KCNA said. 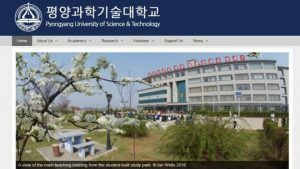 BBC reports that three other US citizens are currently held in North Korea, including Kim Sang-duck, who had taught at PUST. The US has in the past accused North Korea of detaining its citizens to use them as pawns. KCNA said that “a relevant institution” was “conducting [a] detailed investigation” into Kim Hak-song’s alleged crimes. Kim Hak-song had previously described himself as a Christian missionary who intended to start an experimental farm at PUST, Reuters news agency reported, citing an online post by Mr Kim. The detention comes amid heightened tensions between North Korea and the US. Pyongyang has threatened to carry out a new nuclear test – while the US has sent a warship to the region and vowed to stop the North from developing nuclear weapons. On Friday, North Korea accused US and South Korean agents of plotting to kill its Supreme Leader, Kim Jong-un. The US and South Korean governments did not comment on the allegations, but experts were sceptical about the claim.